With slowing sales of Samsung smartphones and declining profits, the company is considering a return to the old style of work, which is selling components to other companies, such as screens, and for this the Samsung plans to invest in a new plant for OLED screens in order to enhance its production capacity from them. A company spokesman told Reuters that the $ 3.6 billion investment will launch a new production mainly focuses on small and medium-sized type of OLED screens, which are used in various devices such as telephones and computers smart tablet line. This investment will be over a period of up to 2017 without specifying a specific time frame to start the work of the production line. 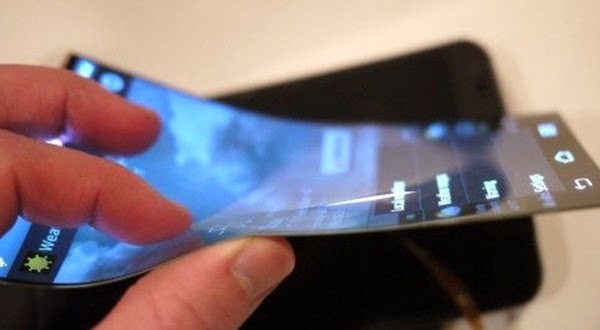 Analysts believe that Samsung will make more curved screens, such as those used in the Galaxy Note phone Edge. During the fourth quarter of last year, Apple has regained first position and superior to Samsung in terms of global sales of smartphones and the iPhone for the lion's share of the smartphone profits. Samsung is counting on future manufacturers that compete against each other through the addition of curved screens that will sell them. Overall, the Samsung is investing large sums of money to establish factories and production lines. For example, last year spent 14.3 trillion won in processors and semi-conductors and 4 trillion won in the screen industry sectors. The new addition to its investment in OLED screens know that Samsung is working on a new plant for processors and slide in South Korea and will begin work on it during the first half of this year to put it in service by the end of 2017 and will cost about $ 14.7 billion. It is worth mentioning that LG is the closest competitor to Samsung in the field of screens also plans to invest one trillion won this year to increase the production capacity of the production line of OLED screens.